At 4pm on Friday November 16th a team of Scottish ultra runners will be attempting an incredible running feat for charity. They plan to run the West Highland Way, the famous 96 mile route from Milngavie to Fort William. Sounds pretty hard already, right? Except this team will run it, turn round, then run back again. And they’re trying to do it in under 24 hours. 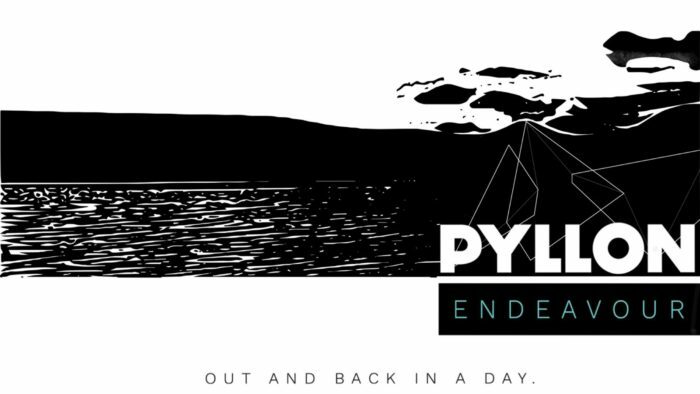 It’s called Pyllon Endeavour. 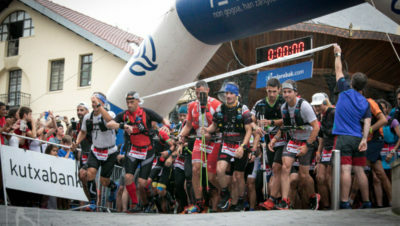 Led by three-time West Highland Way Race winner, Paul Giblin (also known as Pyllon), the team will run the route as a continuous relay, with each of the eight athletes running at least three sections and approximately 26 miles. The team includes four GB team ultra runners and one Irish mountain running international. 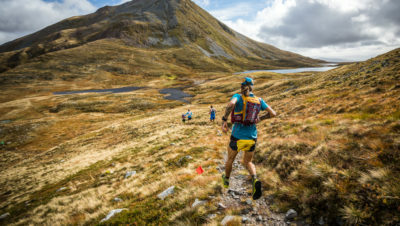 Running the West Highland Way twice in under 24 hours is going to be an exceptionally difficult task, particularly, they acknowledge, with the unpredictability of the weather in that region in November. Is it possible? 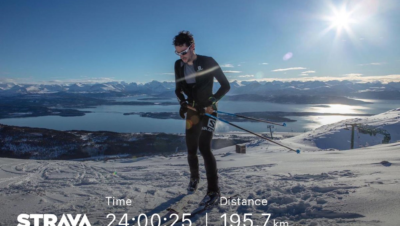 The men’s record for the race (run solo) is 13hrs 41mins (held by Rob Sinclair), so it’s possible that a relay team could do one West Highland Way traverse in under 12 hours. But two in under 24? It’s a very tall order. But they have highly experienced and talented runners on the Pyllon Endeavour team. You can follow the attempt live via the tracker at http://racedrone.net/event/pyllon-endeavour. Or get out on the course and support the athletes.